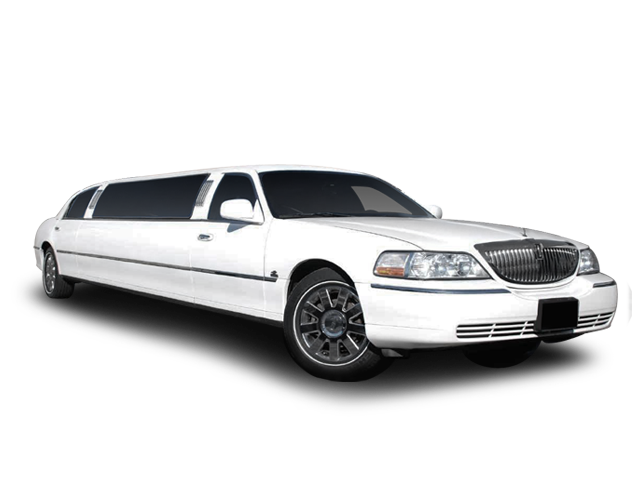 The fact you’ve got tickets for your favorite concert, play or a sporting event is phenomenal, but wouldn’t things be even more exciting if you arrived at the event in a fabulous limo? Sure they would! 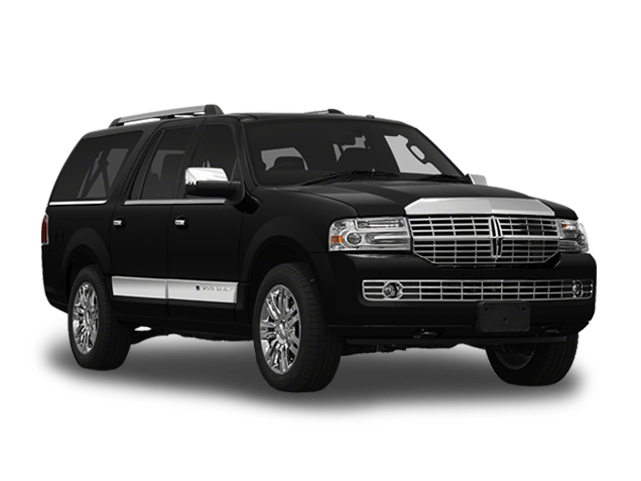 Experience the best theater limo transportation by traveling with American Coach Limo in a first class car and a private driver. Travel safe and worry-free while enjoying our TV/Stereo/CD and a fully stocked bar (what better than a fully stocked bar to warm you up, right?). 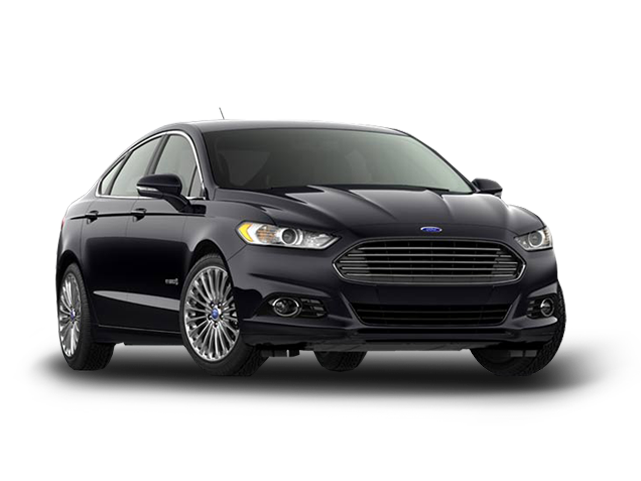 When you choose the right on-demand car service Chicago, your memories of the event last a lifetime. 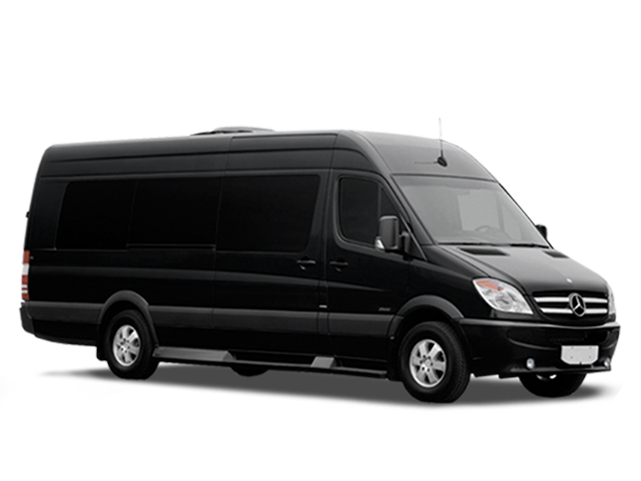 Our Concert & Theater limo packages fulfil all your limo transportation needs while providing excellent service and great value. 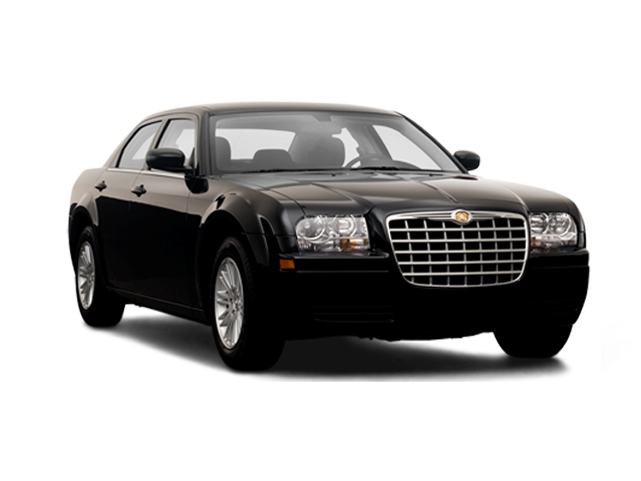 Hire a limo in Chicago at an affordable price! 30% deposit is required if paying by credit card. If paying by cash or check a $250.00 deposit must be received within 12 hours of the time of booking. The balance of a cash or check paying trip must be paid in full within 24 hours *PRIOR* to the trip occurring. 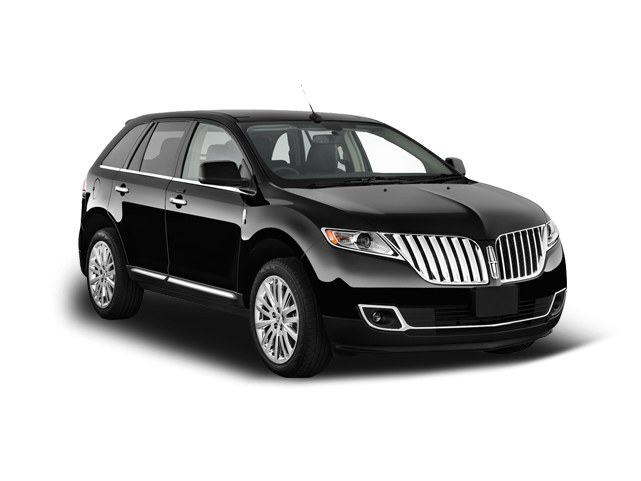 Hourly and Package price does not includes 20% chauffeur’s fee and all applicable surcharges. 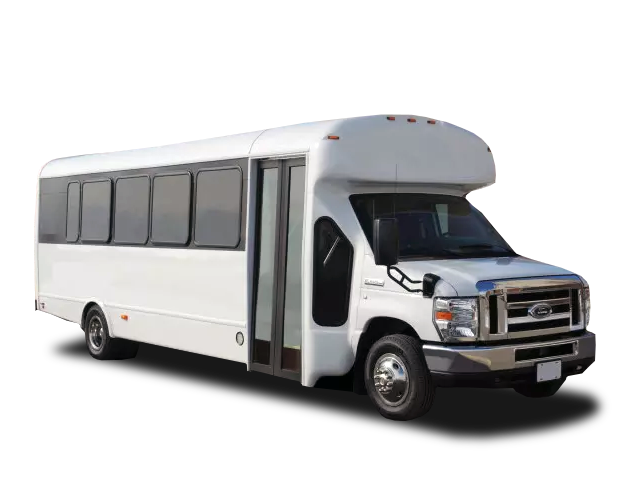 A 15 minute grace period is granted for all trips. 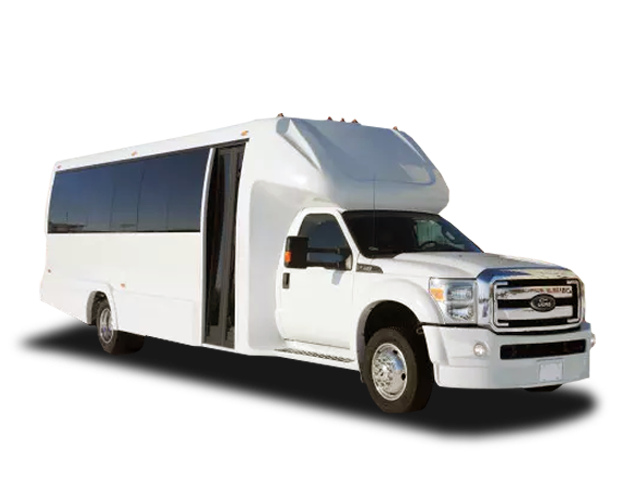 An additional hourly rate will apply if a trip exceeds the allotted service time. 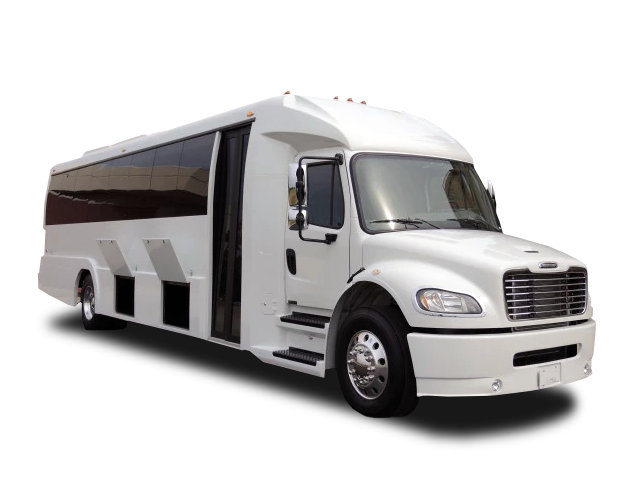 Any out of pocket expenses incurred by the driver including parking and toll charges will be added to invoice.